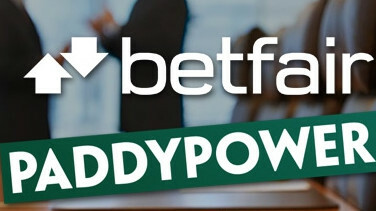 Paddy Power recently posted greatly increased profits for the year 2014. 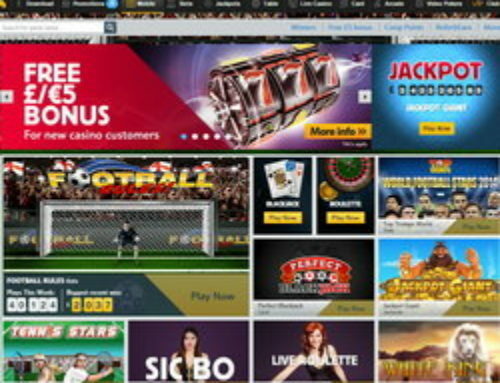 The Irish bookmaker has made a profit before tax of €167 million. This is a rise of 21 per cent when compared to the yearly profit from 2013. Paddy Power has a presence worldwide and the as a whole the company’s income rose by 18 per cent last year to reach 882 million euros. Profits rose across almost all of Paddy Power’s business areas from its mainstay sports betting to online and mobile betting and gaming. 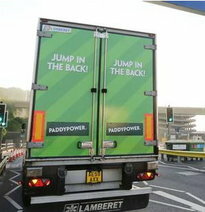 Paddy Power’s retail betting shops in both Ireland and the United Kingdom both reported increases in profit. 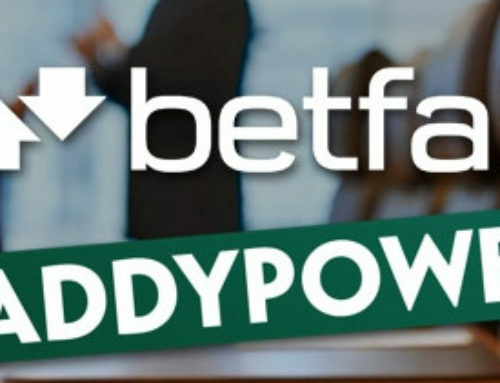 Paddy Power has announced that on the back of the increase in profits that the company will pay its shareholders an extra 8 euros for each share. This offer from Paddy Power will cost 392 million euros and it is believed that this move may have an effect on any acquisitions in the near future. Paddy Powers Chief Executive Officer Andy Mc Cue has said that the company is “strongly positioned in the key growth areas of online and mobile, whilst also benefiting from a differentiated and resilient retail presence.” Paddy Power was founded in 1988 and is listed on both the Irish stock exchange and the London stock exchange. 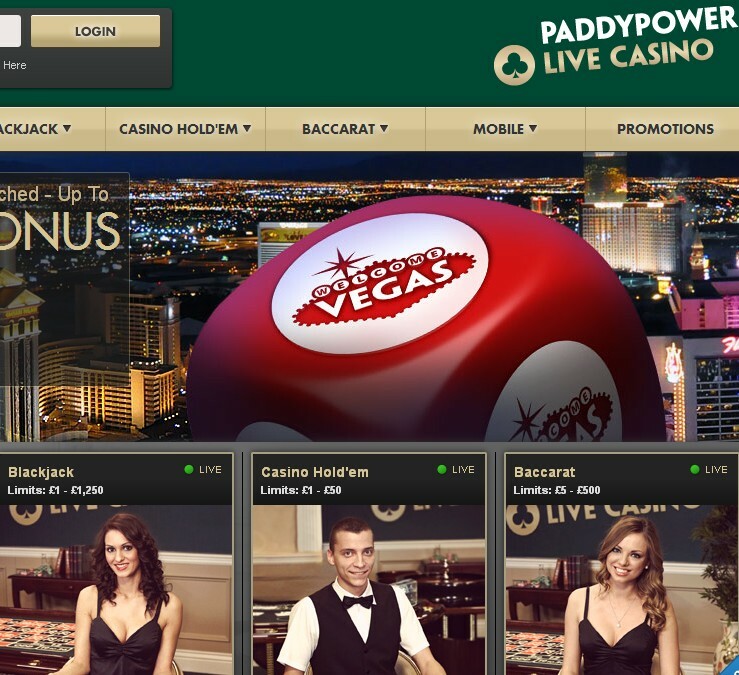 Paddy Power’s online customer numbers grew by 21 per cent in 2014. 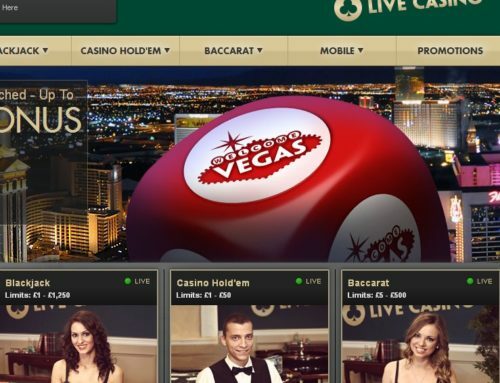 Its online sports book betting grew by a quarter and income from online gaming increased to 140 million euros which is a rise of 18 per cent. There was also a significant increase in Paddy Powers online operations in Australia where income rose by just over a quarter to 227 million euros and the company’s profits increased by over 50 per cent. 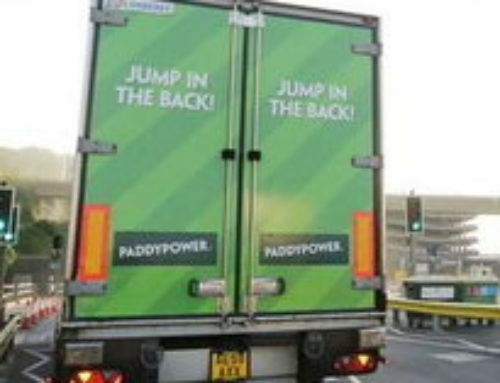 There were marked income and profit rises in both the United Kingdom and in Ireland in Paddy Power’s retail betting shops. The company has 564 shops in many cities and towns in Ireland and the United Kingdom, there were 75 new shops opened in 2014 and there are plans for more to open in the United Kingdom. The retail income rose by 9 per cent in Ireland last year and by 36 per cent in the company’s United Kingdom betting shops. Given the positive profit and revenue results for 2014, Paddy Power has plans to build on this success in the future. 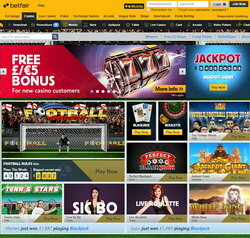 The company’s Chief Executive Officer has said that they have “re-organised the business to significantly sharpen our focus on product differentiation and innovation, and to increase in-house development.” Paddy Power is to also look into certain areas that are not performing as well for it as others for example the Italian online market. However over all 2014 was a very good year for Paddy Power.